This is the first time we've featured rap here. 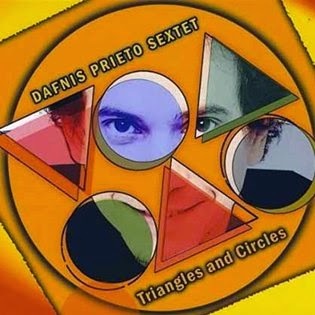 It's infused with horns and a thick jazzy funk that is very Quiet Storm. 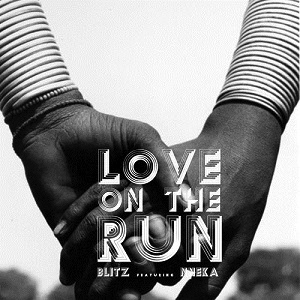 The artist from Ghana known as Blitz The Ambassador with stellar vocal support from a wonderful artist named Nneka originally from Lagos Nigeria. Both artists are so well traveled they should be considered citizens of the world. The Quiet Storm is pleased to present Lianne La Havas and her very Quiet Storm song titled Don't Wake Me Up, from her album titled Is Your Love Big Enough. 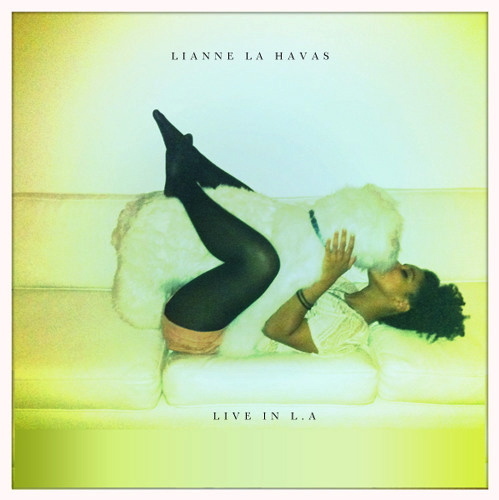 Just below is a particularly nice scaled down version of the song live, just Lianne and her guitar, while she appeared in Los Angeles a few years ago. Please click the play button on the first video below, choose the high-resolution & fullscreen option, sit back and enjoy. The 2nd & 3rd videos as well as several other tasty handpicked music videos will continue automatically. Press forward to skip any video or click the reverse button to replay or return to previous songs, or exit fullscreen mode to choose a new video. 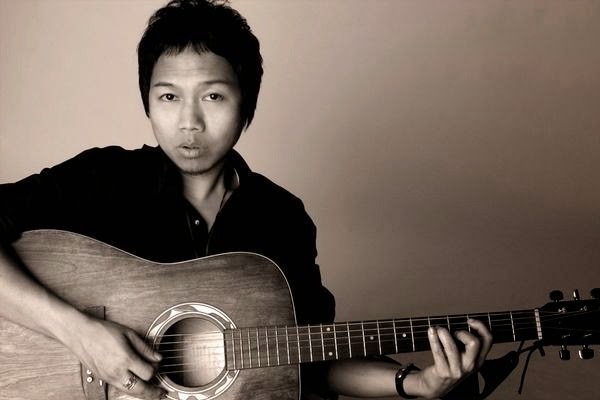 Out of Jakarta Indonesia is one of the most soulful cats on the planet with that Quiet Storm groove. His name Sandhy Sondoro. I first came across him in 2007 when he was living in Berlin. He reminded me of a cross between Michael McDonald meets John Mellencamp. But, Sandhy Sondoro is definitely original and not trying to cop somebody else's groove. Since that time, I've followed his various moves around the world, in and out of the U.S. and to his home in Jakarta. He eventually signed to Sony Music Indonesia and has had a long string of numerous successes and attention and collaboration from and with some of the greats like hit songwriter, Diane Warren. He is an incredibly positive, high vibration, hard working guy focused on doing what he loves and does best. Below is a handpicked audio take of Sandhy's that is most aligned to this Quiet Storm. It is titled You and I. Turn it up and enjoy! The drum known as the tabla can deliver one of those quintessential Quiet Storm sounds if in the right hands. 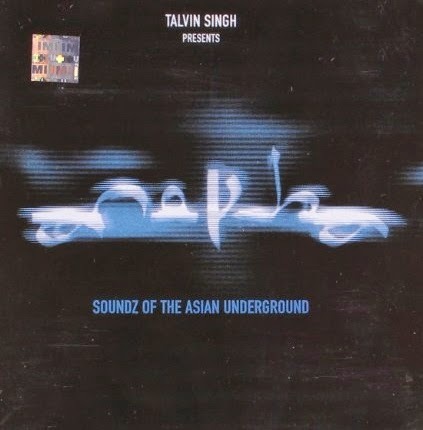 Just below is a recording by renowned tabla player Talvin Singh that fits into the Quiet Storm quite nicely. 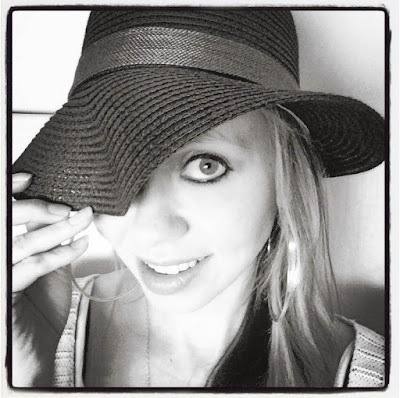 The video was directed by Rob Howard. Turn it up and enjoy! As a powerful quiet storm of peace, love and funky soulful reggae, Bob Marley lifted up the activist Movement of Jah People that has continued to further emerge for decades after his death. In honor of the recent 70th Earthday, or birthday of the humble legend, we sought to pick the ultimate Quiet Storm song by Bob Marley. We found that it may be a particular mix of his song titled Exodus. Just below is that particularly excellent mix of Exodus, without the video, because we could not find a video for this mix, yet. The next two takes after that are stellar filmed concert performances of other songs including War, Running Away and Crazy Bald Head. Turn it up and enjoy! 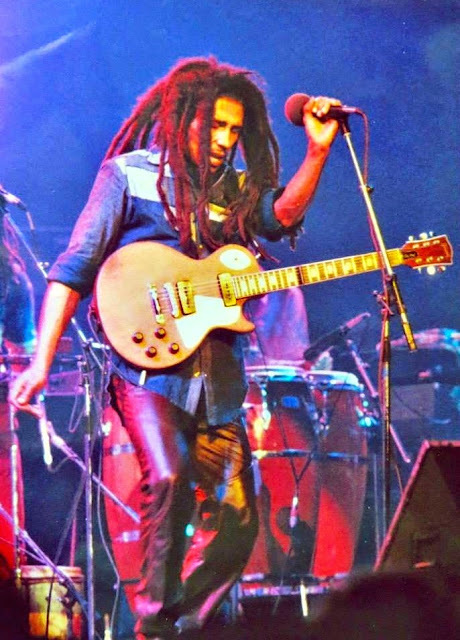 Much thanks to the company that Bob Marley founded, Tuff Gong, for courtesy photograph clearance. 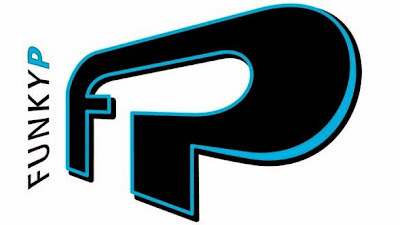 Here is something fantastic from the Groovin' High Records imprint. Turn up the volume and lay back (but you might end up on the edge of your seat) for this 2.5 hour Quiet Storm as The Roy Hargrove Quintet goes into full cookin' mode, live at the New Morning jazz club in Paris France. This is real jazz at it's finest. 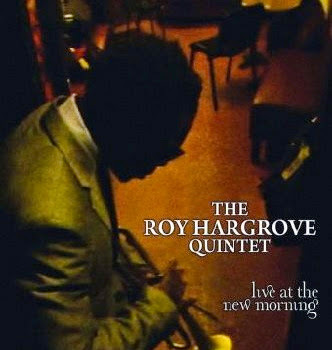 Roy Hargrove on trumpet is joined by Gerald Clayton on piano, Danton Boller on bass, Montez Coleman on drums and Justin Robinson on alto sax. Please click the play button of the filmed concert below and choose the high-resolution & full screen options. When this concert ends, it will automatically be followed by one hour of excellent curated music videos.